She is fabulous! 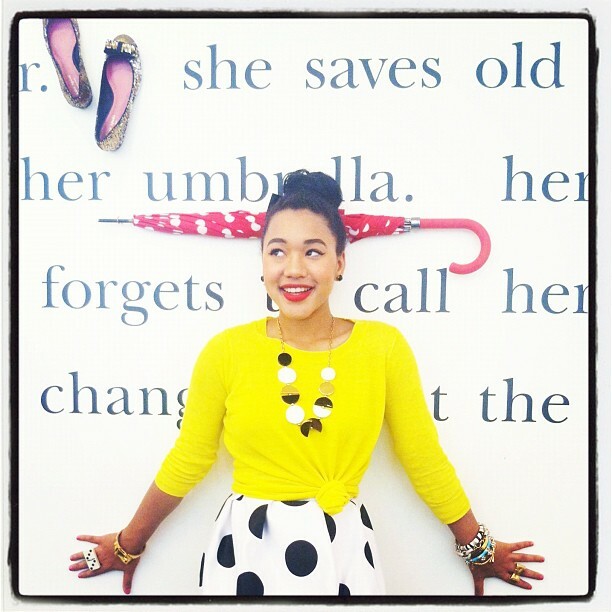 I want every single piece of clothing she owns (smile) I love her blog-thank you for sharing this! Thank you for reading! Yes, she's made me a Kate Spade fan! 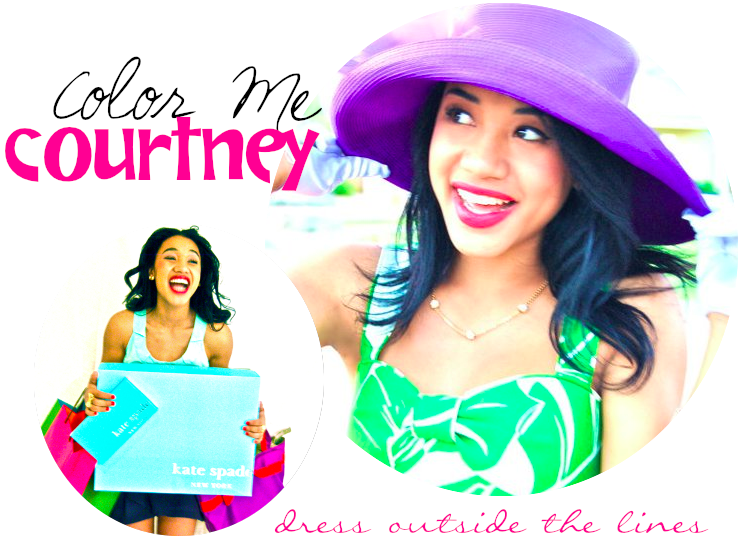 I read Courtney's blog all the time! She definitely takes fashion risks but can pull off anything! I get inspired whenever I visit her blog....I'm addicted.